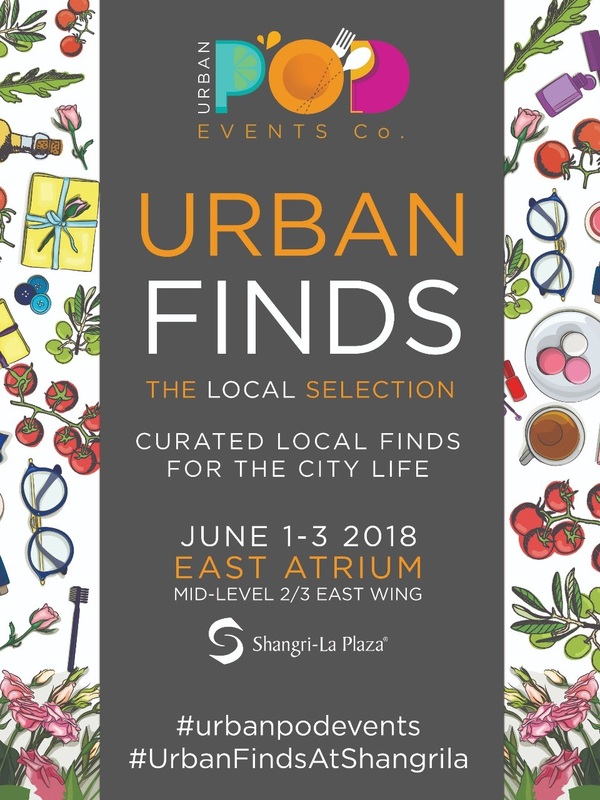 From the organizers who brought you Taste by Shangri-la and The Rockwell Weekend Market, we cordially invite you to be part of URBAN FINDS this coming June 1 - 3, 2018 from 10am to 10pm at the East Atrium, Mid-level 2/3, East Wing, Shangri-la Plaza. URBAN FINDS will feature extra ordinary finds for the city life. Kindly send an email to urbanpodevents@gmail.com for inquiries.